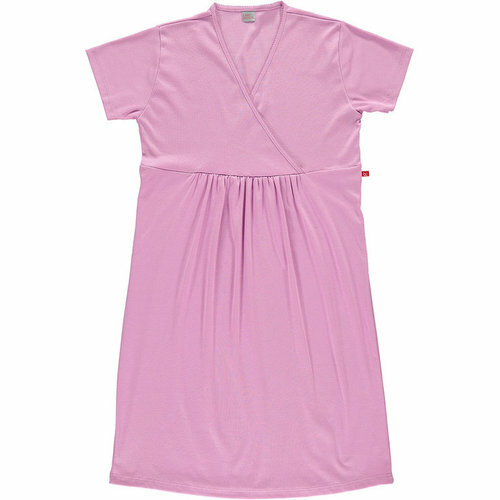 Maternity nightshirt in organic cotton. Limo basics. Available in small, medium and large. 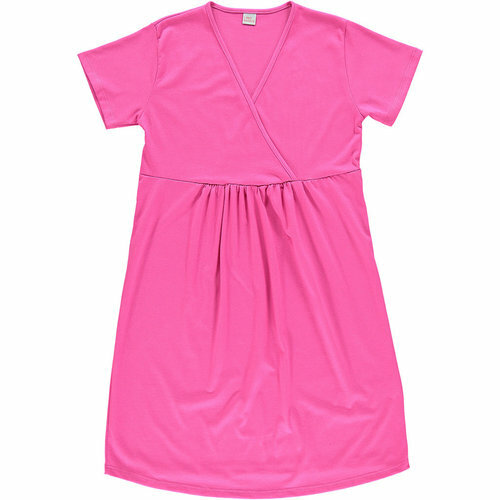 Maternity nightdress in organic cotton. Limo basics. Colour: lilac. Size: large. 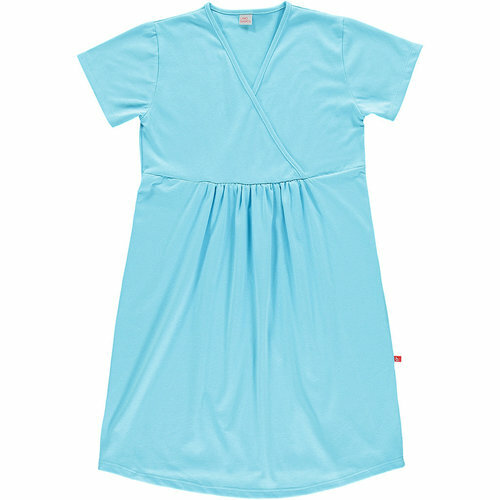 Maternity nightshirt in organic cotton. Denim blue. Limo basics. Available in small, medium and large. 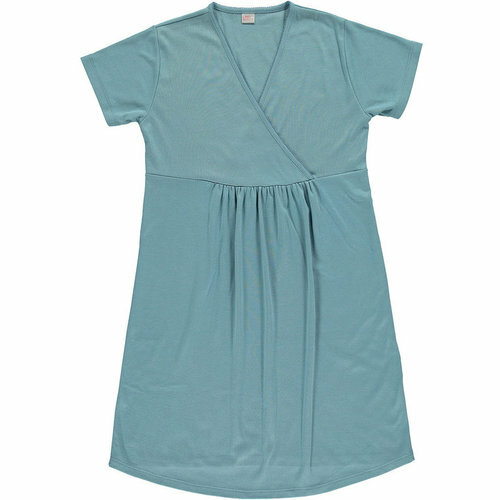 Maternity nightshirt in organic cotton. Limo basics. Medium. Vintage Pink.